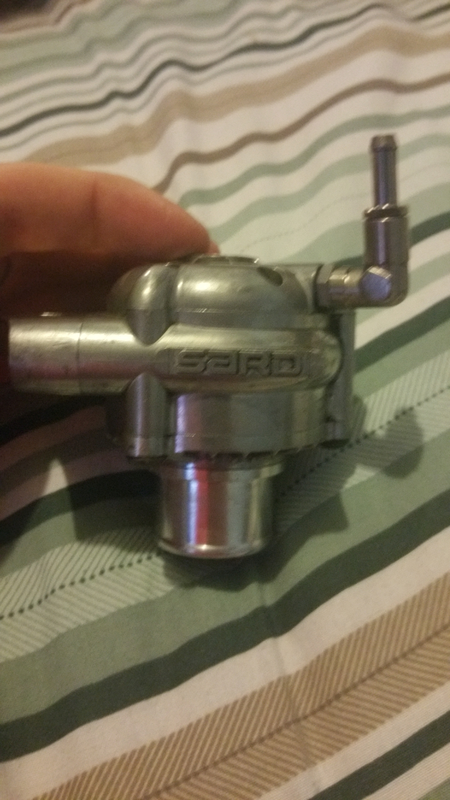 Picked this up awhile ago but have since changed to another dumpvalve. I've not seen many of these about for sale. Perfect working order.